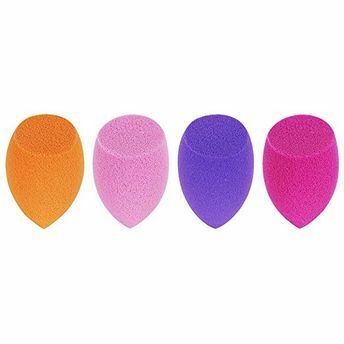 Optimize your beauty routine with the #1 branded makeup sponge. 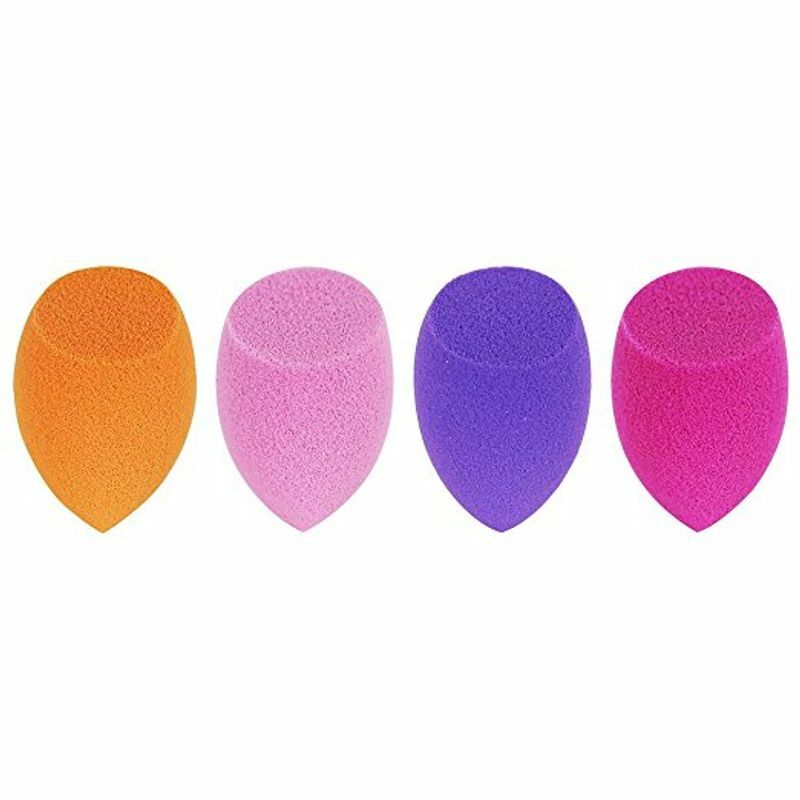 Mini Miracle Complexion sponge is a versatile beauty tool designed with a revolutionary foam technology to evenly blend makeup for a smooth, enhanced finish. Use damp for a dewy glow or dry for a full coverage. These 3-in-1 multifunctional mini miracle complexion sponges leave skin with a smooth and natural-looking finish; the mini size is perfect for travel or on-the-go touch-ups. It allows you to apply liquid and cream foundations flawlessly, giving your skin a poreless, airbrushed appearance. For a smooth base and perfect finish. This pack contains:Mini Miracle Complexion Sponge X 4.